With 20g protein in every 118ml serving, ProSource Jelly is a new and truly unique option in oral nutrition. 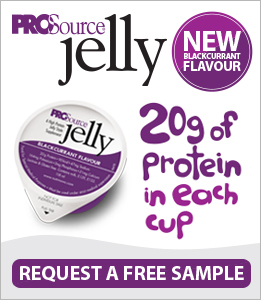 Available in NEW Blackcurrant, Lime, Orange and Fruit Punch flavours, ProSource Jelly is ready to eat straight from the cup, tastes great and offers a refreshing alternative to patients who need additional protein without unnecessary volume. ProSource Jelly contains very low carbohydrate levels, is low in electrolytes, low in residue and is complete in all essential & non-essential amino acids. 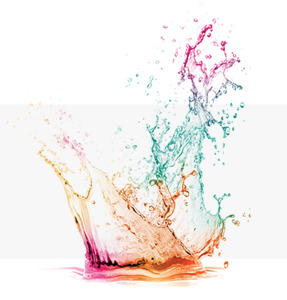 Plus… ProSource Jelly is suitable for certain patients with dysphagia and for clear liquid diets! Important Notice: Please consult a speech and language therapist when determining the requirements of a dysphagic patient. 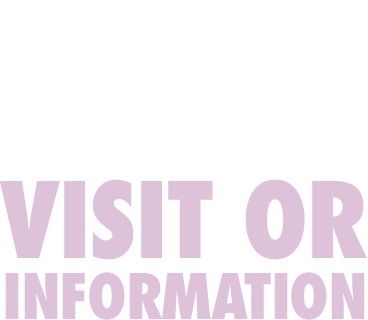 ProSource Jelly should be administered by a clinician or dietitian and dosage is dependent on the age, body weight and medical condition of the patient. ProSource Jelly has a shelf life of 18 months from date of manufacture. Store unopened at room temperature (not exceeding 25oC). Once opened, consume immediately or store in a refrigerator and consume within 24 hours. ProSource Jelly is available in packs of 36 x 118ml foil lid sealed cups.